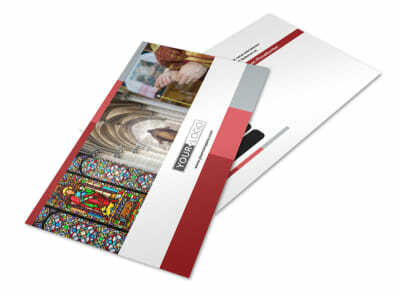 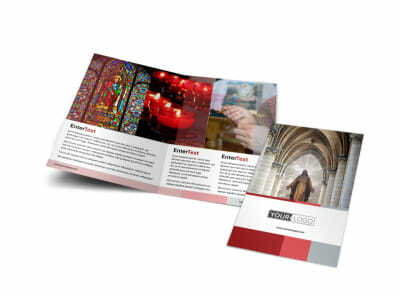 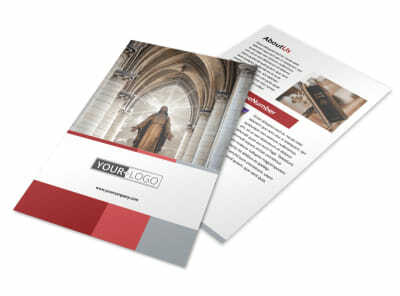 Customize our Catholic Church Brochure Template and more! 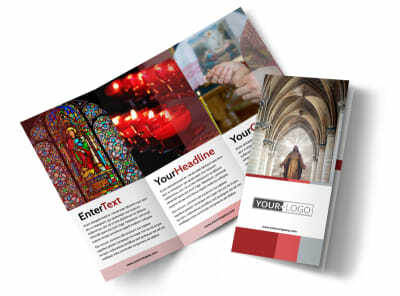 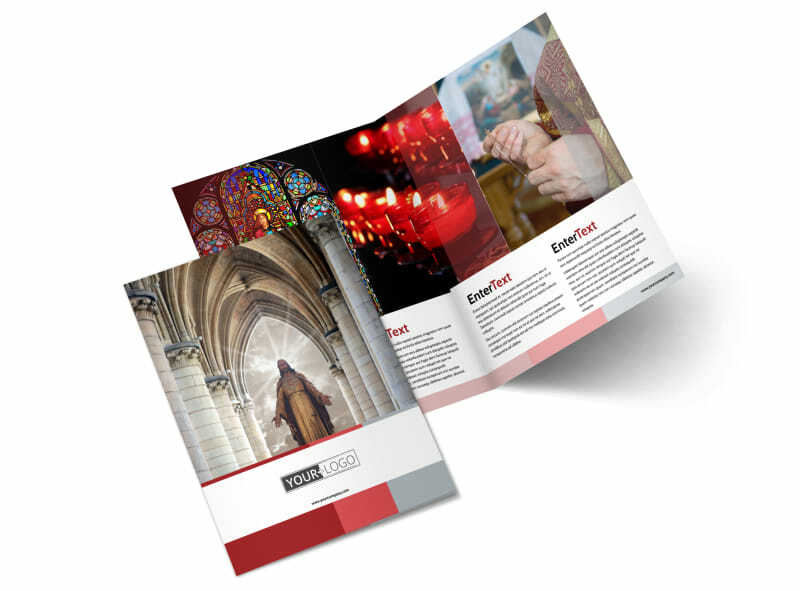 Increase your flock by showcasing what your church offers with literature you create using our Catholic Church brochure templates. 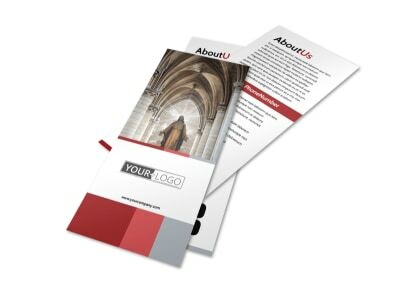 Detail service times, clergy info, church philosophies, and youth and children's programming and services within your brochure's folds, and then customize your brochure with an array of colors, fonts, and more. 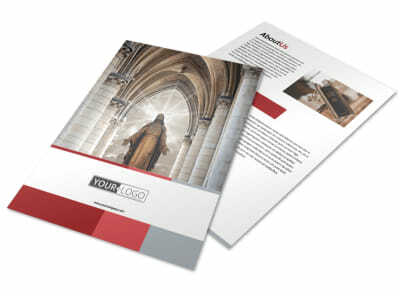 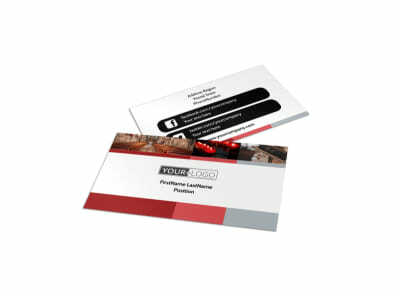 Print your finished design from your own location, or let us tackle it for you for added convenience.